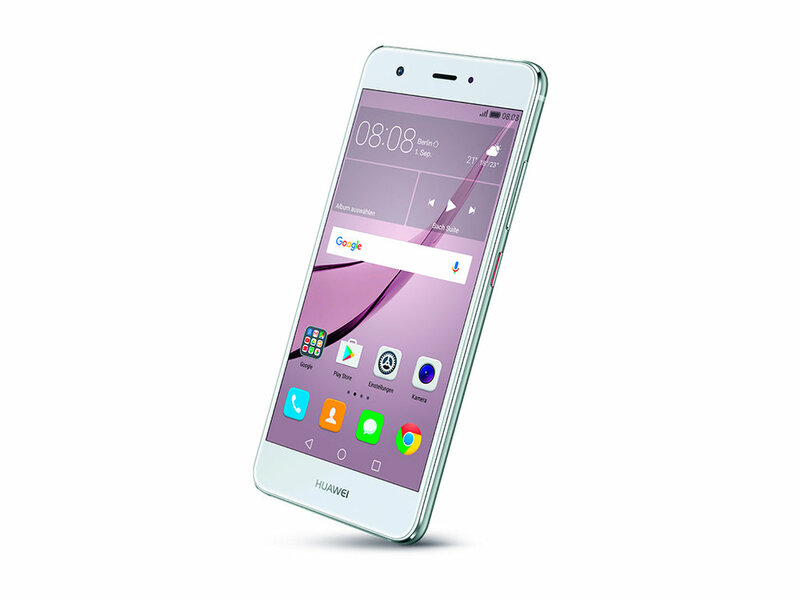 The €379 Nova takes over the smartphone part in the new Huawei range, which follows the same design language as the Nova Plus and is also housed in a brilliantly finished metal casing. Some purists might be bothered with the plastic covers at the top and bottom like with the Plus model, because they pose an optical counterpoint to the otherwise sandblasted back. This trick does the wireless qualities good though, as our test lab was able to certify that the Nova has very good sending and receiving functions. 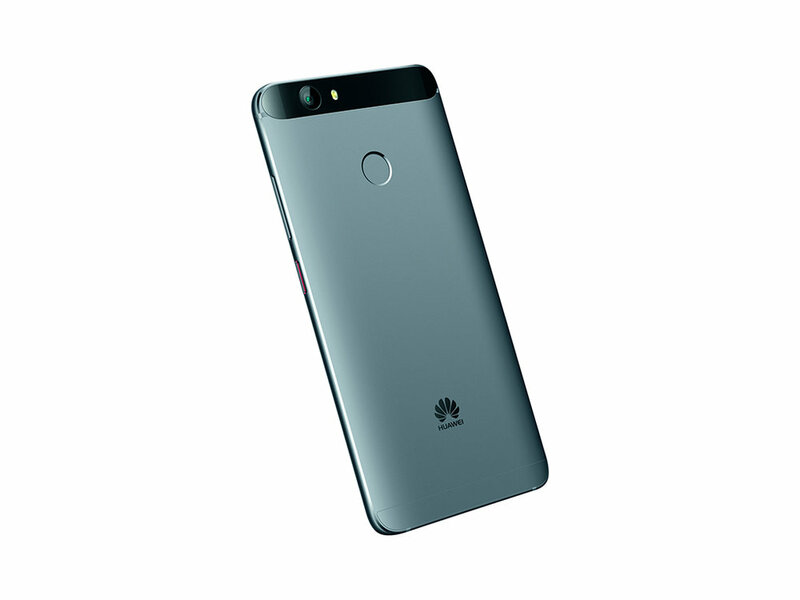 The battery life is also outstanding: the Huawei lasted for 9:37 hours with an active screen, while the talk times came in at 30 hours for the GSM network and nearly 10 hours for the UMTS network. The slightly recessed fingerprint sensor is located just below the main camera and has an ideal, ergonomic location. It unlocks the screen in a blink, just like the Nova Plus, and is all-around impressive in practice. Unfortunately, there are similarities to its big brother in terms of screen cover too, where once again it is very thin and leads to moirés under pressure. Apart from that there is nothing to criticise: the 5-inch IPS screen boasts 1080 x 1920 pixels in full HD, providing a brilliant display on screen. At 448 cd/m2, the brightness makes the screen seen. The Qualcomm octa-core MSM 8953 platform runs at 2 GHz with 3 GB of RAM, ensuring snappy performance. Customers get over 21 GB of free storage, which can be expanded upon with a micro SD card. 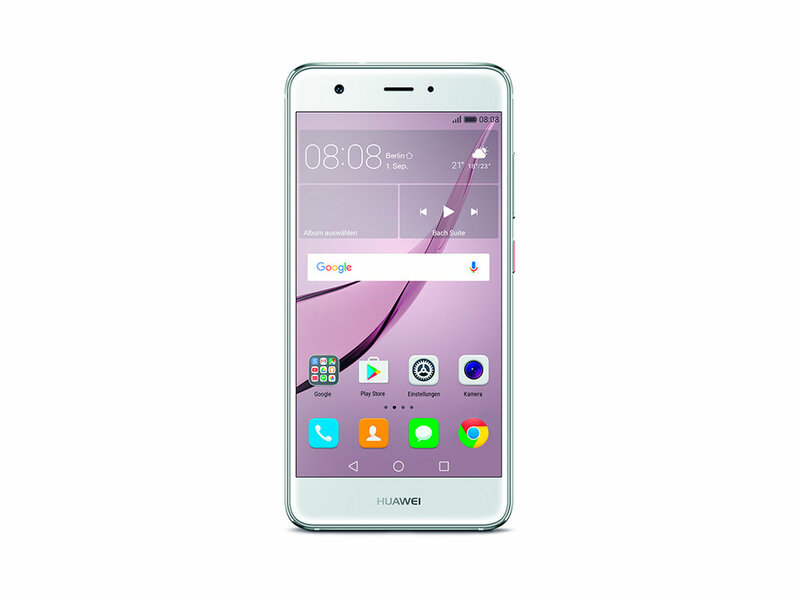 In terms of connectivity, Huawei has left its small model without the dual SIM function of the Nova Plus, while quick ac WLAN was also missing. The good music and video players and VHF radio take care of entertainment. A 12-megapixel camera on the reverse and 8-megapixel camera on the front are on hand for photos. The main camera is missing an optical image stabiliser, but is still able to deliver good quality in bright conditions and also offers numerous setting options and automatic modes. The Android 6.0 model utilises the in-house EMUI interface to make using the phone generally simple in a commendable way. To conclude, the Huawei Nova puts on a fantastic show and reaches the same score as its bigger brother.